Written by Colleen Sedgwick on August 21, 2015 . Posted in Clients. Stay in Touch Marketing for your pet sitting business is an extremely effective marketing strategy to create loyalty and repeat buyers. What is Stay In Touch Marketing? 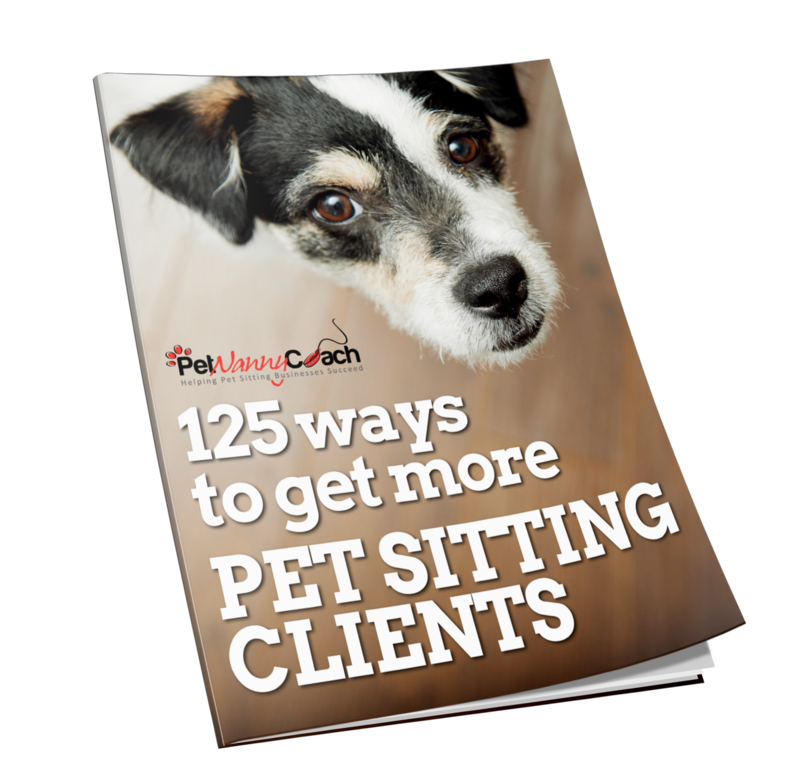 Stay In Touch Marketing is a marketing strategy that you can implement in your pet sitting business, so that you stay top of mind with your current customer list. When thinking about growing a business, most business owners think in terms of getting new clients versus increasing the lifetime value of their current customers. Yes, getting new clients is awesome, but it’s also much more difficult to acquire new customers than it is to create a repeat buyer. This is where Stay In Touch Marketing comes into play. If you have systems in place in your business where you are reaching out and keeping in contact with your customers on a regular basis they are going to be much more likely to use your service again when the need arises. A crucial mistake is to assume that a customer will use you again, because you did a great job for them the last time they used you. This is not a given! However, if you stay in touch with them, they are most definitely going to call you when they are in need of pet care. This I can promise you! Create a Birthday Campaign for your client or client’s pet. Send out a bi-weekly or monthly ezine. Run different types of promotions throughout the year. Send a “thinking of you” card. Send out holiday reservation reminders. Write an informative blog that your customers will find helpful. The options are endless. Simply look for reasons to reach out to your customers. TIP: Don’t only use email. Using different forms of media to stay in touch is an excellent idea. Another perk of Stay in Touch Marketing is that you are building credibility, reliability and trust with your customers. For anyone that is in the pet care industry, you know that credibility, reliability and trust are 3 crucial ingredients for success. Your Homework Assignment: How are you going to stay in touch with your customers? Create a plan and execute it systematically, so that it happens without you even having to think about it. That is the key. Good luck!